Stacks is a web-based content management system (CMS) that provides everything you need to create and manage your digital research experience. Feel confident with top-notch features and technology, including EBSCO Discovery Service integration. Bring your catalog together with databases and other e-resources into one search box. Users can search website content like news and events along with physical and digital collections. Manage events, room bookings, locations, users, content creation and more through a single interface. And with OpenAthens integration, users only need to login once to access all your resources. 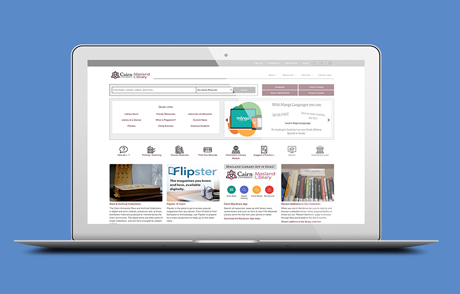 Easily customize your library website with ready-to-use themes, drag-and-drop page layouts and other options. All themes are responsive meaning they will look great on all devices. All Stacks integrations are plug-and-play meaning there are no risks or costs associated with custom development. Pull together services quickly. 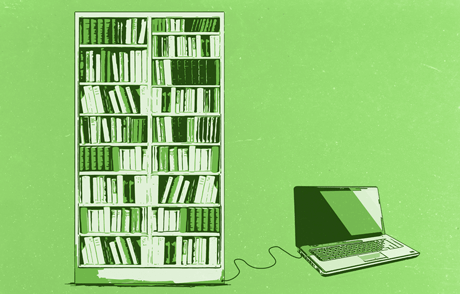 About 90 percent of patrons aren’t aware of all the resources the library subscribes to. The real power of Stacks is exposing all those other items we want people to discover. Want to learn more about Stacks library websites? Request a free demo from an EBSCO representative.